Texas Knife Laws 2019 - Are Switchblades Illegal in Texas? The sale of weapons is a heavily regulated activity, and Texas weapons laws do not pertain solely to firearms. The state also regulates bladed weapons like knives and swords, and the Texas Right to Bear Arms includes a provision that allows the state legislature to control the sale of weapons for crime prevention purposes. However, there is a balance that respects the Second Amendment of the Constitution that ensures the right for American citizens to keep and bear firearms. Speaking to your local criminal defense attorney and keeping up with updated knife laws can help you avoid unexpected trouble. Texas allows adults and juveniles under 18 to carry knives with blades shorter than 5.5 inches anywhere in the state. Adults may carry knives longer than 5.5 inches in most places aside from restricted locations like courthouses, government buildings, and schools. Juveniles may not carry knives with blades longer than 5.5 inches at all except under specific circumstances. They may carry them at home, in their vehicles, or in their boats. They may also legally carry these blades while walking to these vehicles. This allows juveniles to legally carry blades for hunting and fishing purposes. 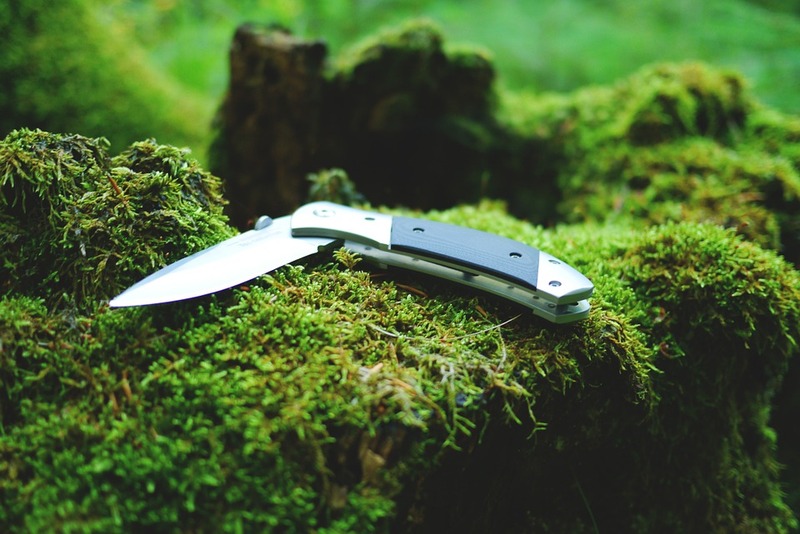 Bladed tools like knives and machetes are obviously capable of inflicting serious wounds on people, but they are also necessary for a variety of outdoor activities. Small pocketknives are useful for fishing when cutting bait or fixing lures. Skinning knives with gut hooks are useful for dressing fresh kills while hunting. Machetes are great for clearing away brush and navigating forested areas. However, anyone who intends to use a bladed tool for such purposes should check the local ordinances in place to avoid unexpected legal issues. A switchblade is a knife with a folding blade that can instantly snap out with minimal effort. Some switchblades use simple buttons or pressure-activated triggers to extend their blades. Because they are easily concealed and capable of causing traumatic personal harm, many states restrict the sale and possession of switchblades. However, a 2013 change to the Texas Knife Law effectively lifted the ban on switchblade sale and possession in Texas. As of September 1, 2013, it is legal to manufacture, sell, repair, transport, and possess switchblades. However, the Knife Preemption law proposed with this change did not pass, and some bladed weapons similar to switchblades remain illegal. However, the Texas Knife Law evolved again in 2017, effectively allowing the possession and sale of all types of bladed weapons in Texas. House Bill 1935 eliminated the category “illegal knives” and instead imposed a new list of restricted areas like college university facilities and bars. The new knife laws in Texas effectively allows the possession of any type of bladed tool or weapon, without restriction, in any area that allows the possession of knives. It is still illegal to carry any knife into a restricted area like a courthouse, police station, school, or government facility. The new law expanded these restricted areas, so knife owners should consult the recent changes carefully to ensure they do not unintentionally carry a blade into a restricted area. The new knife law applies the Second Amendment right to keep and bear arms to knives as well as firearms; state legislators have remarked that the distinction of “arms” is important and therefore the Second Amendment freedom applies to bladed weapons as well. Critics of the bill have cited concerns due to the fact that the new law effectively allows the possession and carrying of full-size swords, daggers, double-edged blades, switchblades, and machetes as long as those in possession do not enter restricted areas. The new law does not apply to some bladed weapons capable of inflicting serious traumatic wounds, such as trench knives with knuckledusters, brass knuckles, axes, clubs, and tomahawks. If there is any doubt about your ability to legally carry any blade into a specific area, remember that a violation can lead to misdemeanor charges or felony charges if you carry a blade into a school.